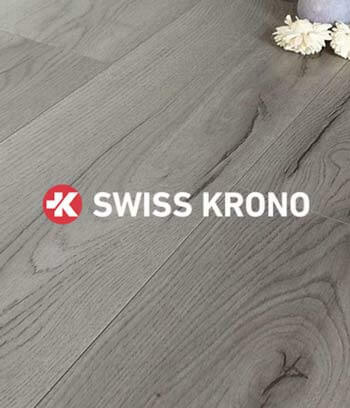 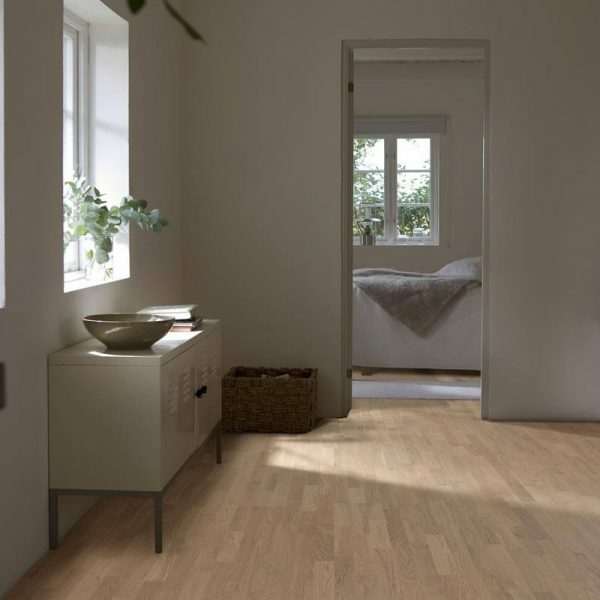 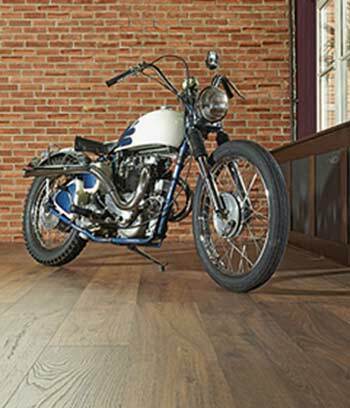 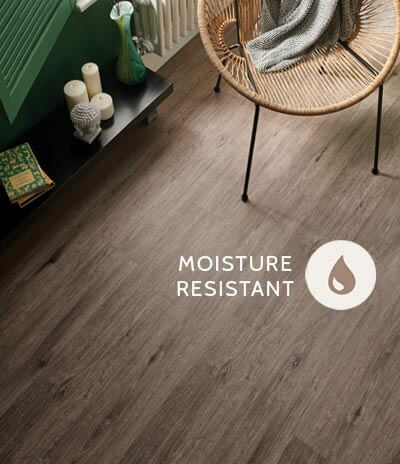 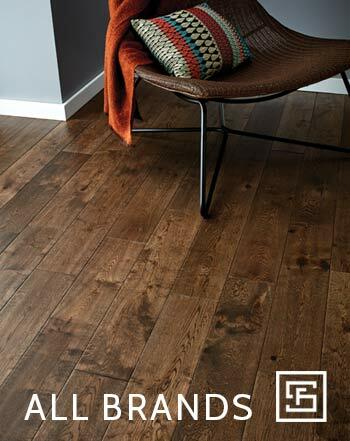 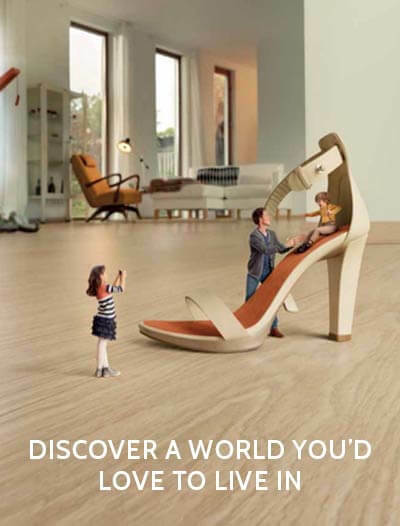 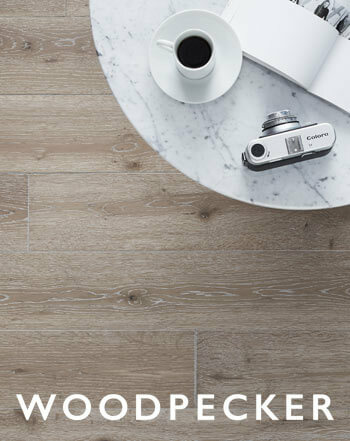 The Kahrs Avanti flooring engineered wood range is a great introductory level floor suitable for installation in all rooms with the exception of bathrooms. 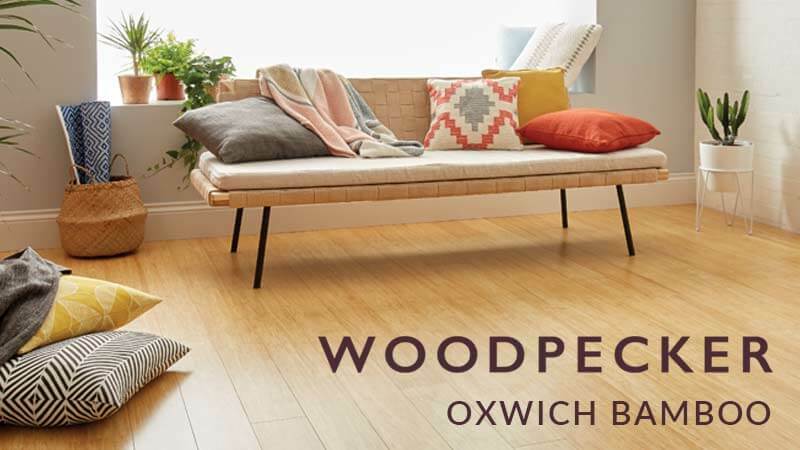 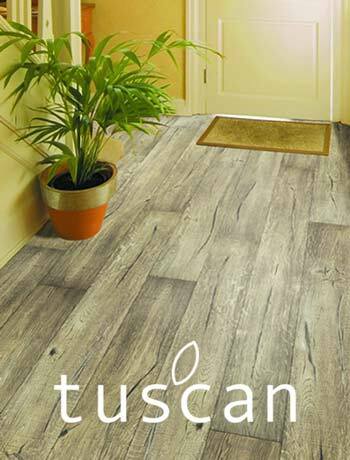 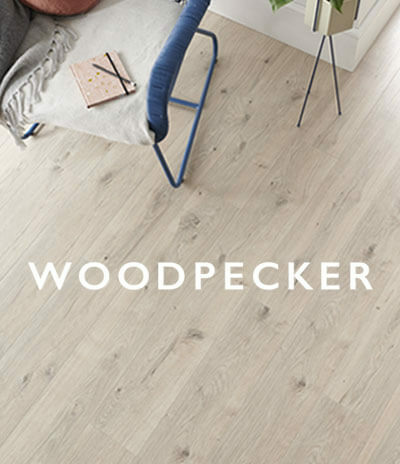 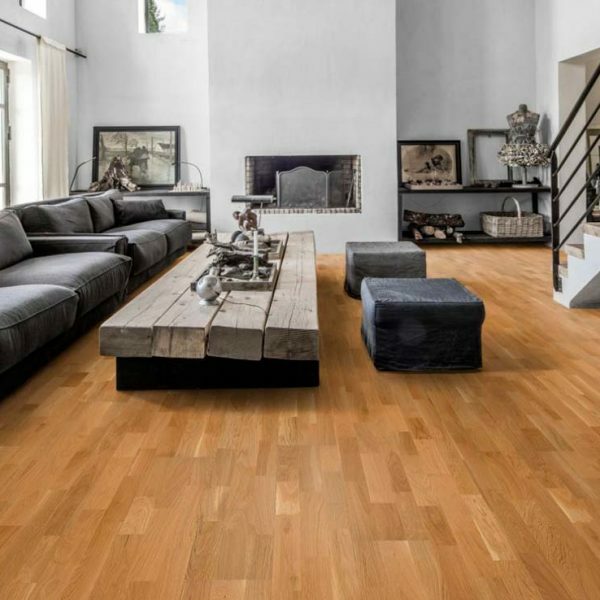 The Avanti range presently consists of the Tres Collection and has a total thickness of 13mm with a pine/spruce core and a high quality oak or ash top layer. 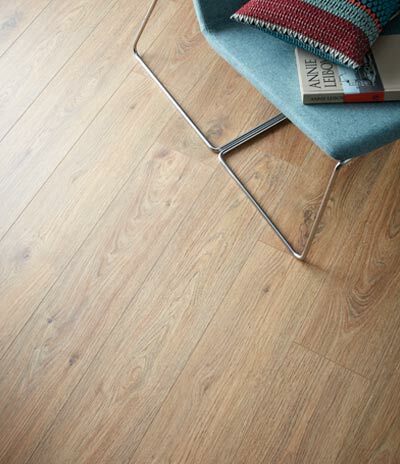 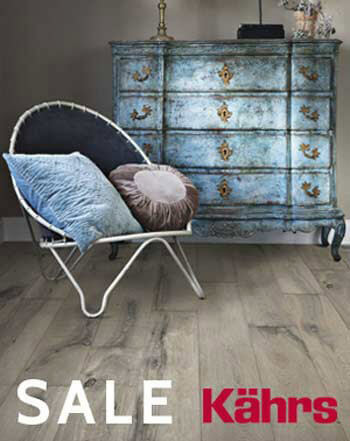 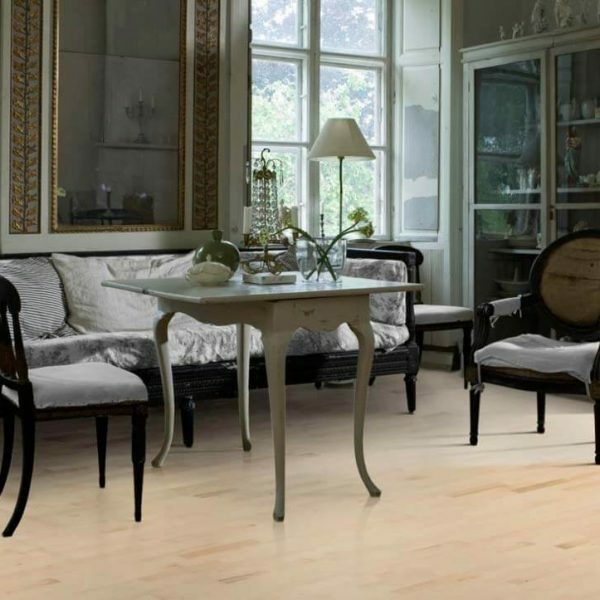 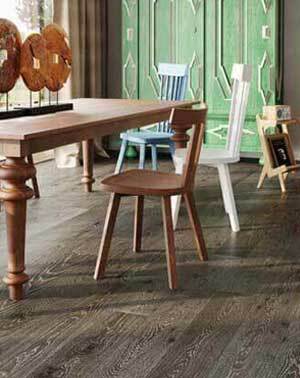 Kahrs Avanti flooring has a style to suit all tastes coming in a 3 strip design with a matt, silk matt or glossy finish. 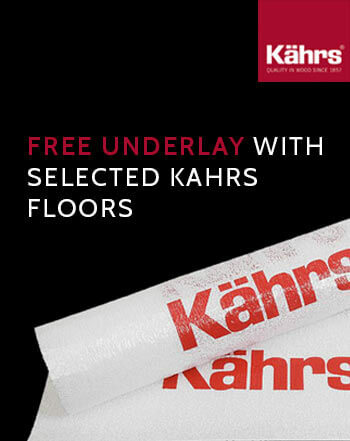 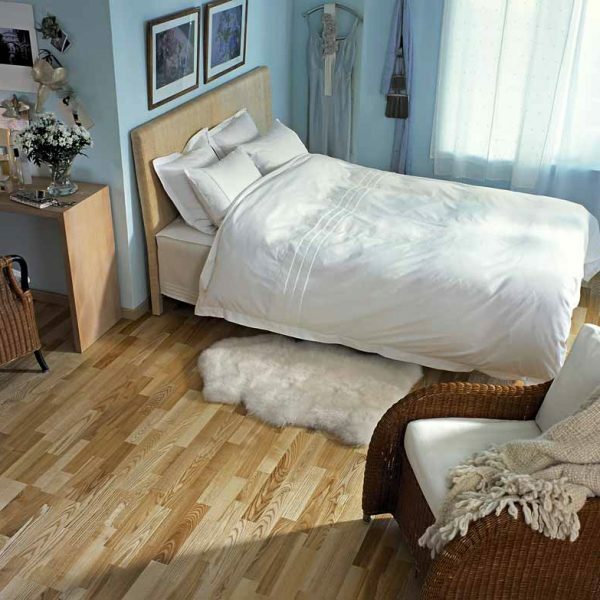 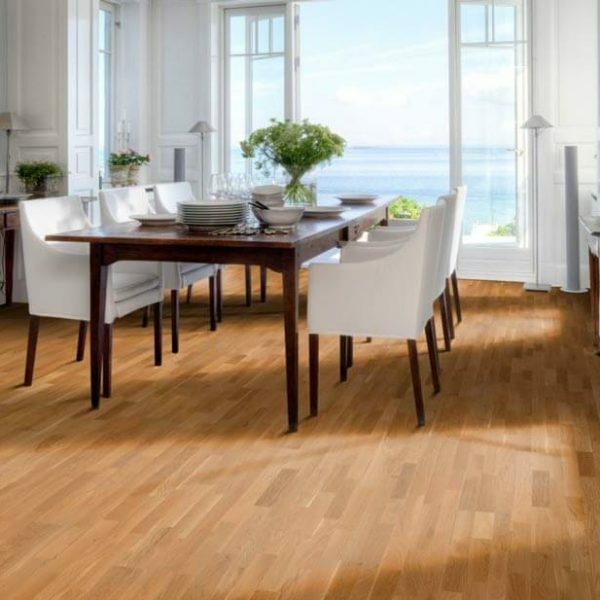 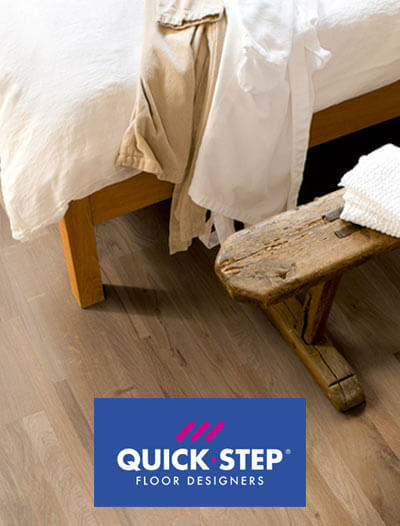 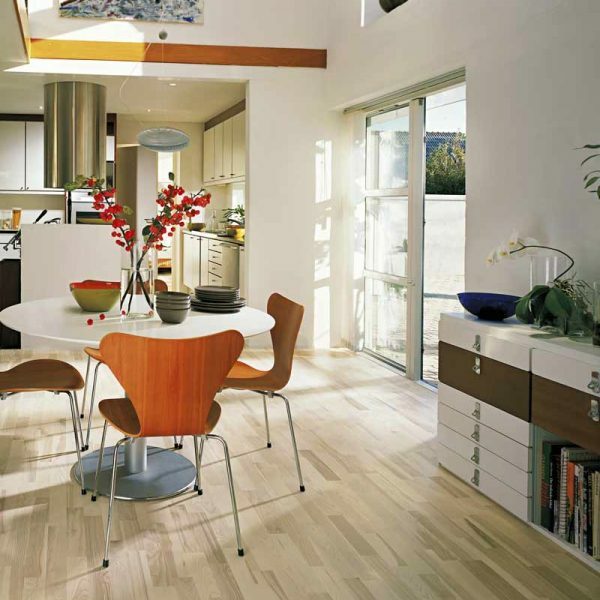 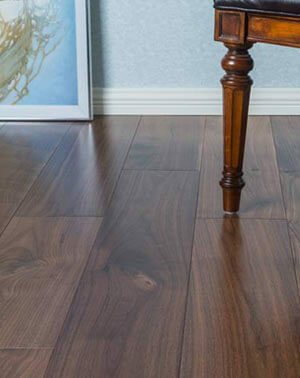 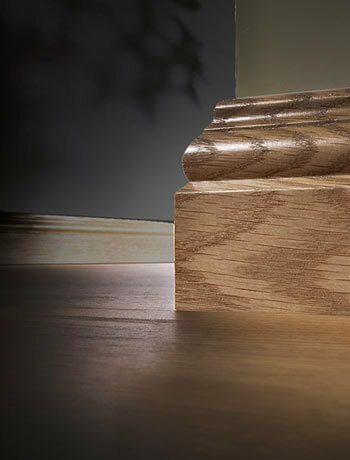 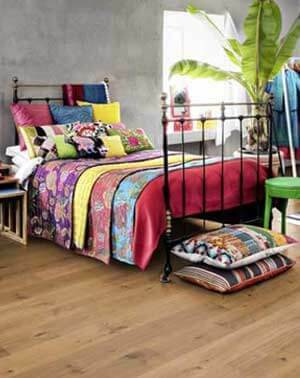 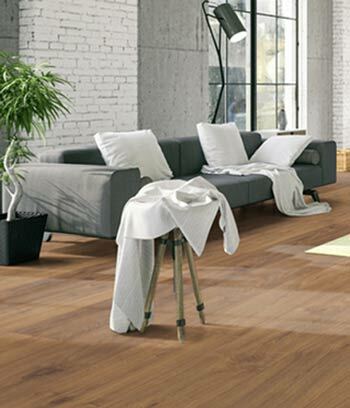 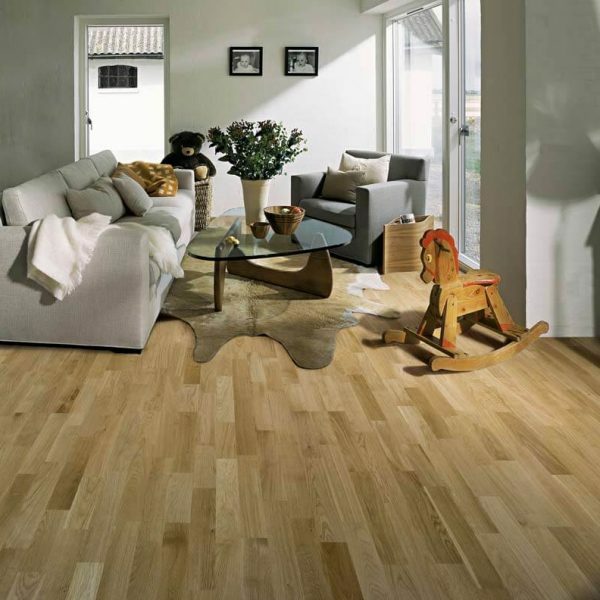 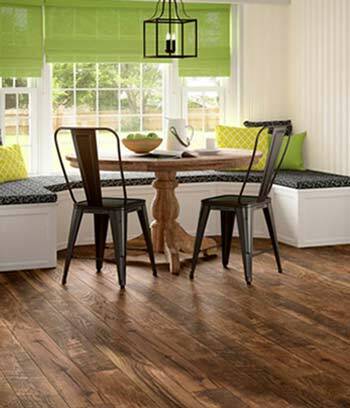 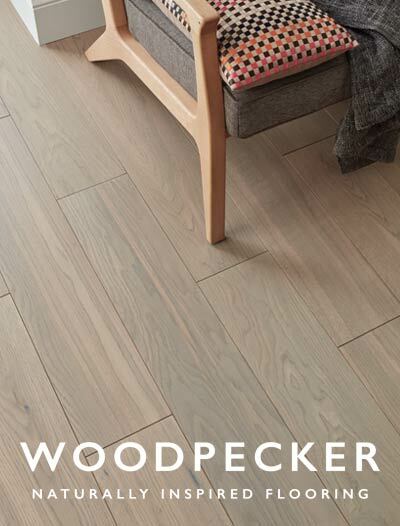 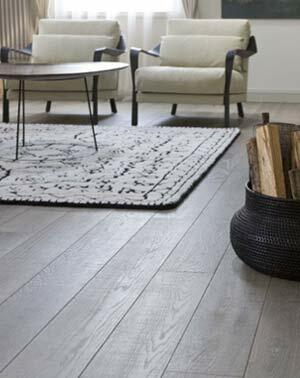 These floors utilise the Kahrs Woodloc system for easy installation and come with a 20 year residential guarantee. 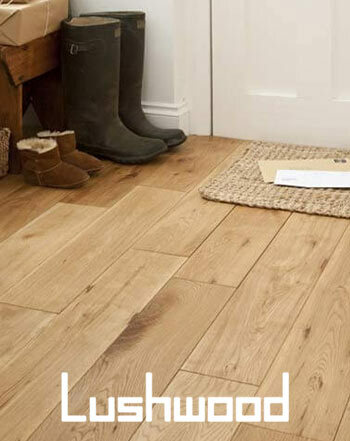 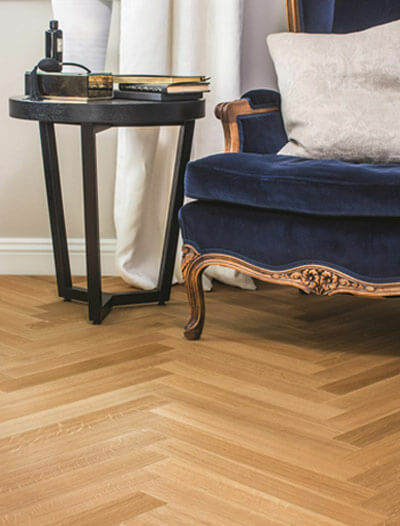 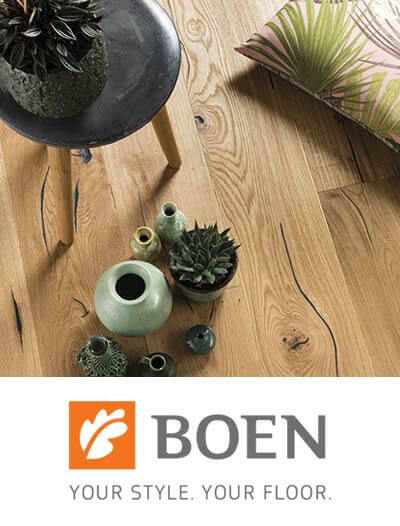 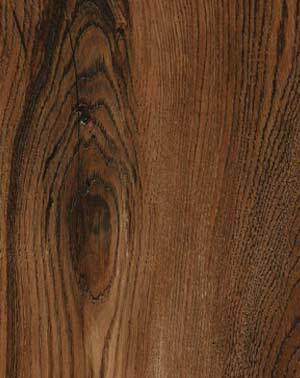 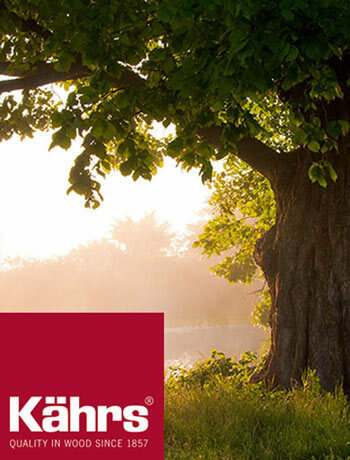 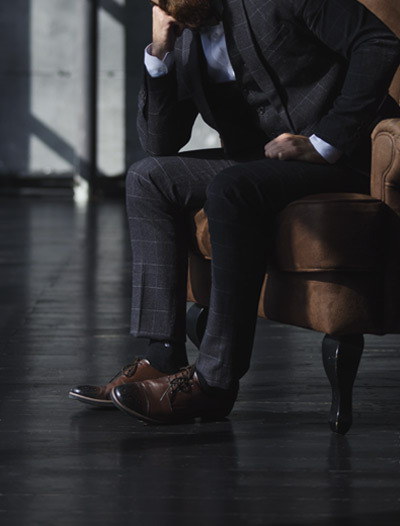 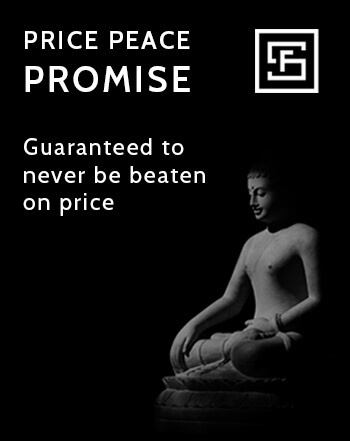 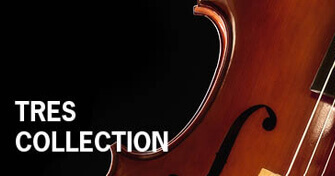 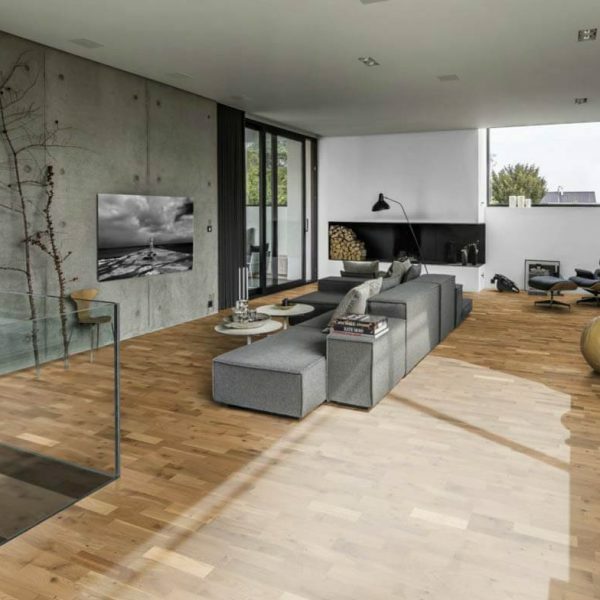 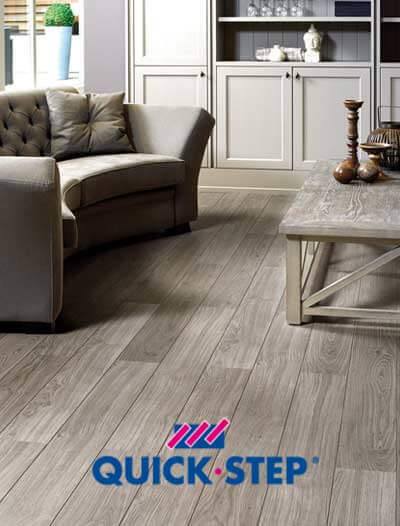 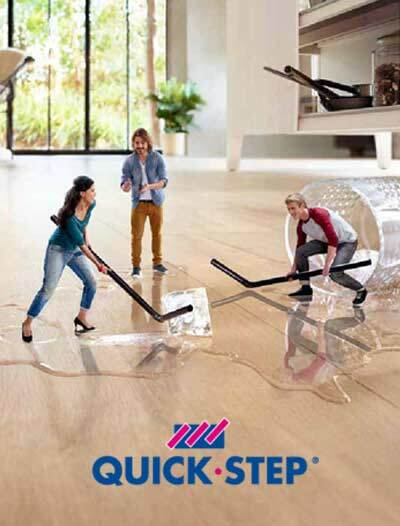 Please contact us for advice on selecting your ideal floor. 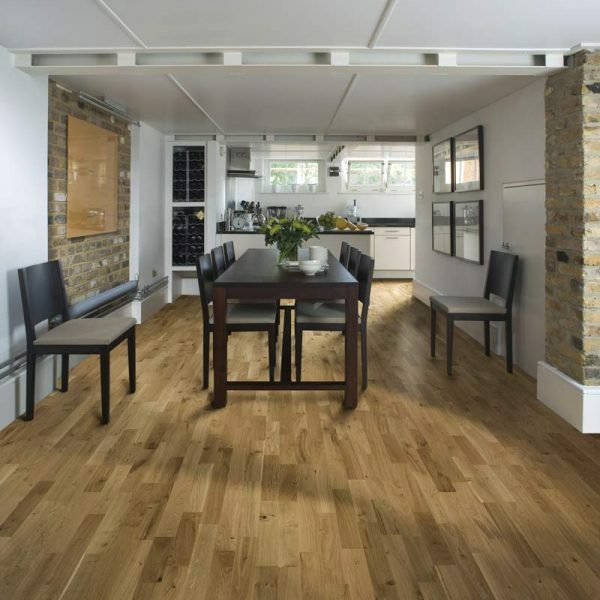 Our team of master fitters are always available for installations throughout London and within the M25 area.